“Walking School Bus” Season Is Coming Soon! 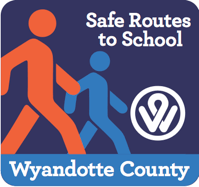 Your Safe Routes to School- Wyandotte update! 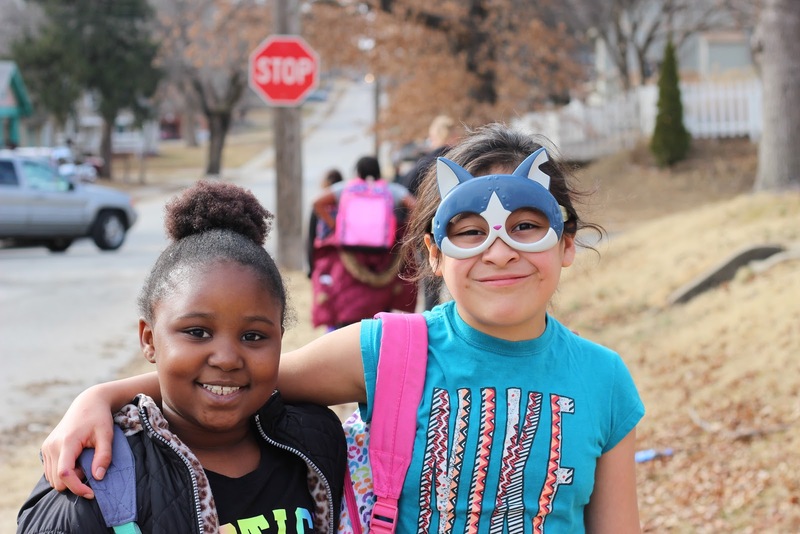 Students are staying active and learning how to be safe pedestrians simply by walking home together! As we approach warmer weather and welcome the Spring season, we have a lot to be excited about! At the top of that list is getting back outside, enjoying the weather, and WALKING! 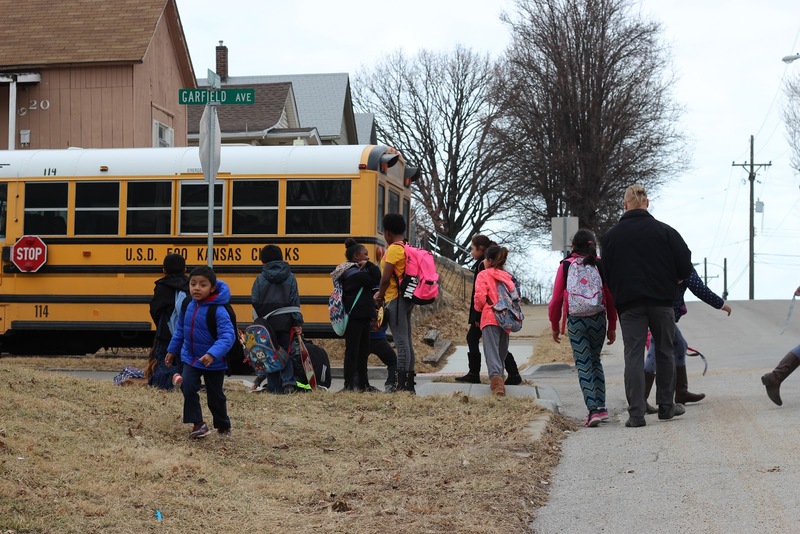 That’s right: Following Spring Break, on Mondays March 19th and 26th, many USD 500 (KCKPS) and USD 202 (Turner) elementary schools will begin walking to and from school together along their designated Walking School Bus routes. Remember to slow down in your neighborhoods! Schools like New Chelsea Elementary have been operating their Walking School Bus every Wednesday since January! It was important to Principal Salinas to keep up the momentum of the program regardless of the weather. After all, the students are still walking home, regardless of the weather. New Chelsea scholars and champion, Nurse Broom take a break along their Walking School Bus route to discuss their “Word of the Day”. Posted in Bicycling, News, Safe Routes to School, Walking and tagged education, pedestrian, Safe Routes to School, sidewalks, walking.